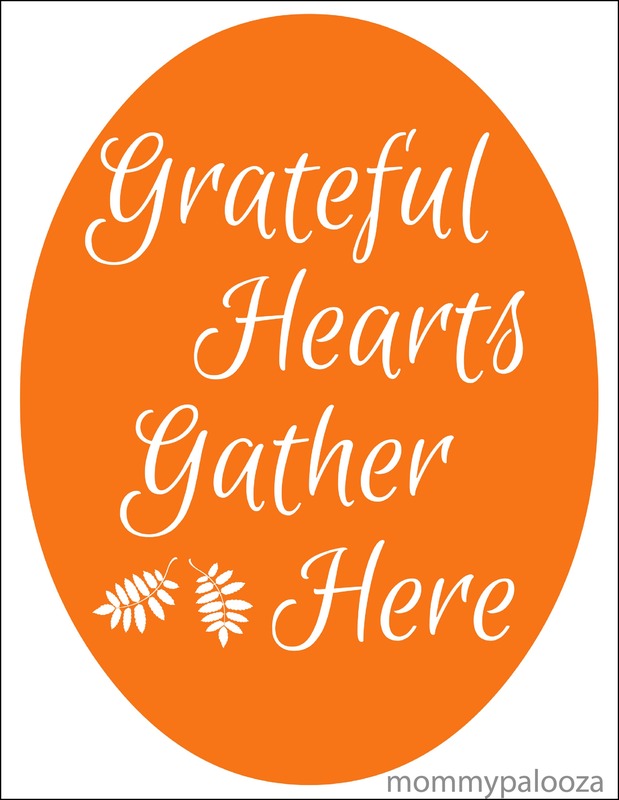 I recently created this free Thanksgiving Day printable quote because one of my favorite things about this season is how focused we all really try to be on being grateful. It's nice to have little reminders all around our homes that help us along the way, too. This Thanksgiving Day quote was on a sign I saw in Target the other day and I wanted to see if I could re-create it as a print to frame. I think this printable will be a nice addition to our entryway in a simple white frame to enjoy all Thanksgiving season (or year!) long. If you'd like to print it and frame it for display in your home, just click the image or this link for the PDF version. What are you most grateful for this season?